Invers' operations include carsharing in Dubai, scooter sharing in Madrid, ride pooling in Berlin, and peer-to-peer carsharing in Paris. 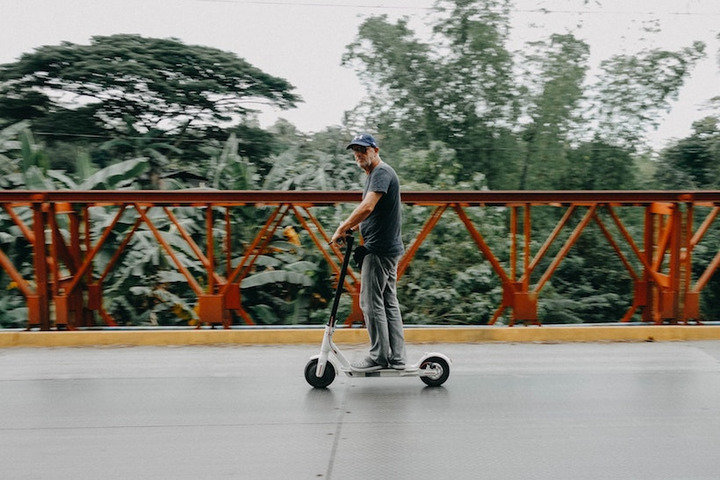 Germany-based Invers today launched InstaFleet, a modular SaaS offering made to run shared mobility services, such as scooter, kick scooter, or moped sharing. With InstaFleet, mobility companies can start a new service or enrich their existing service offering. Invers is a global market leader in shared mobility technology and has enabled over 250 mobility services in more than 30 countries. Invers has continuously expanded its shared mobility operating system (OS) to serve an increasingly wide array of shared mobility operations. These include carsharing in Dubai, scooter sharing in Madrid, ride pooling in Berlin, and peer-to-peer carsharing in Paris. Shared mobility OS covers the full technology stack from white-label user app, backend, device management, managed connectivity down to sharing telematics. Before InstaFleet, mobility companies had to decide between relying on a standard software provider for fast time to market while focusing on the core business, or building the entire technology stack from scratch in order to own and control the intellectual property and development timeline. Now with InstaFleet, operators can take advantage of the feature set of InstaFleet, integrate third-party software, and build specific modules themselves. This choice can continuously be re-evaluated to reflect their differentiation strategy as the business scales. Operators may start with the full stack solution, gain operational experience, and innovate on top of it, by adding or replacing modules such as user apps, dynamic pricing, loyalty programs, and more — thus creating their own IP. This is only possible with InstaFleet’s product architecture that is fully API-centric and includes seamless integrations with leading third-party SaaS applications. The combination of such integrations with InstaFleet offers access to an ever-evolving feature set which cannot be achieved by any in-house development or legacy applications. The flexibility of InstaFleet also extends to vehicle choice by allowing operators to take advantage of the growing market of connected and sharing-ready vehicles. InstaFleet is available at launch with ex-factory installed OEM technology and also integrates with Invers' own universal aftermarket sharing telematics.